The simple answer to this question is because its the most cool and fun way to advertise! Is it not?! 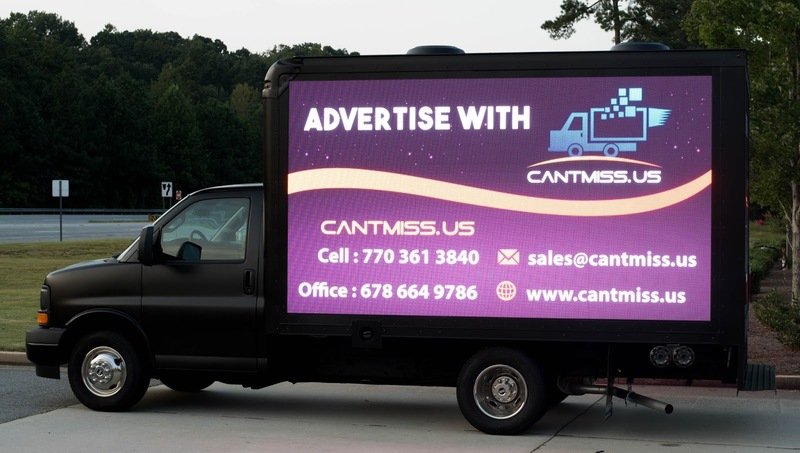 – Mobile billboard truck advertising generates 250% more attention than a traditional static billboard on the side of the road! – Nearly 32% of mobile outdoor viewers indicate they would base a buying decision on the ad they see! Young men 18-34 elusive to TV advertising have a huge exposure to outdoor media. With TV viewing levels dropping among young men, outdoor advertising can supplement the media plan. The average consumer spends 15 hours per week in the car while men 18-34 spend an astonishing 20 hours per week in their car, a 33% increase. Men 18-34 clock 39% more miles each week (425 miles) versus the national average (306 miles). – Arbitron Nation In-Car Study Billboard displays using motion have been determined to be the most effective advertising in both product sales and consumer awareness. – The Point of Purchase Institute, Washington, D.C. Location Targeted Ads – Mobility empowers Mobile LED Billboard trucks to deliver ads that are precision targeted to specific locations. We bring your message within close proximity to your targeted audience. Maximum Exposure: Ads run in high traffic areas such as Mercedez Benz Stadium during a game where about 70,000 people get in and 70,000 people get out, that’s close to 140,000 impressions and more. Your AD is brightly lit on digital LED screens which are positioned on three sides of the truck at eye level making it easy to view from almost any angle. Our trucks are impossible to miss and seldom ignored! Demographic Targeting – We can reach key consumer groups based on any demographic. We market restaurants during food festival, alcohol during beer festival, musicians during concerts and similarly different services in different zip codes. We can also display language ads in ethnic communities, or customized messages directed at college students in and around campuses. Technology – Mobile LED Billboard trucks are equipped with state-of-the-art sound and digital LED video technology which far exceeds any other forms of print advertising in the mobile marketplace. This allows for branding capabilities never available in outdoor media. High Frequency – Our ads produce frequency levels unmatched by any other medium. 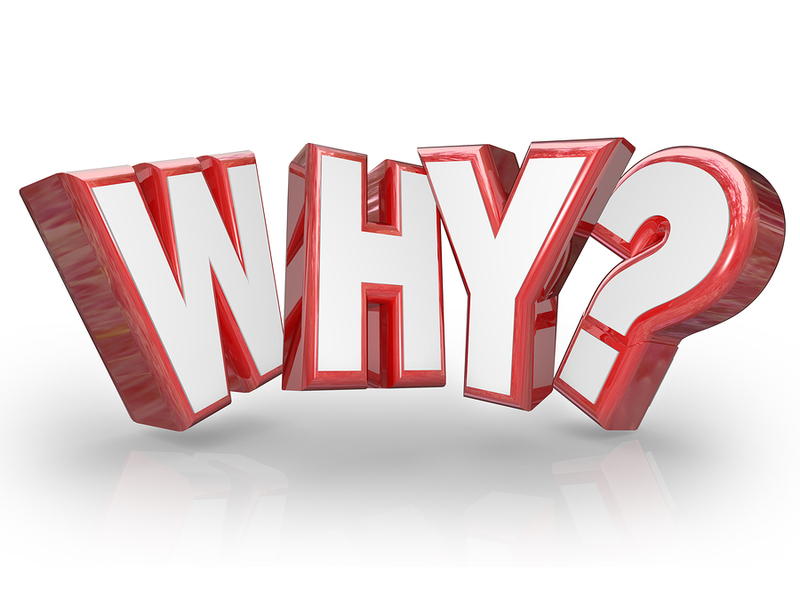 7 days a week, 30 days a month, we generate repeated exposure, delivering your message over and over again. 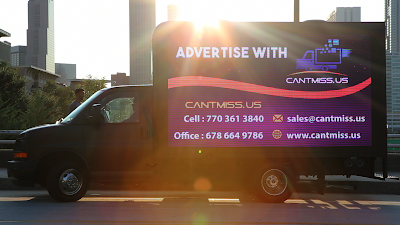 We hope you are convinced that LED truck advertising is the way to go!